Your skin is the largest organ of your body and is responsible for a large amount of elimination of by products. The use of regular topical skin care products help keep the skin healthy and therefore youthful. Products also help to fight off free radicals and inflammation while encouraging new cell turnover and collagen formation. 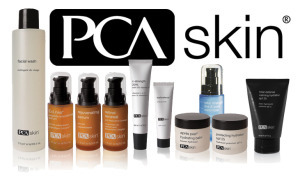 We offer Physician Care Alliance (PCA) skin care line. 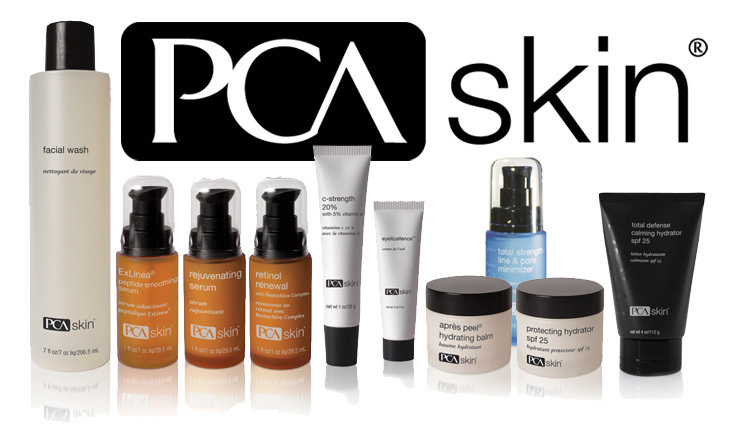 PCA has been producing gentle yet effective treatments for over 2 decades. Their products are free of synthetic dye, fragrances, mineral oils, petroleum, lanolin and phthalates. They do not use any animal testing and the ingredients are natural for maximum biocompatibility. Some examples of the more popular daily use products include light and hydrating sunscreen SPF 30-45 to protect from further sun damage, topical retinoids (used nightly) to build collagen, reverse sun damage and fade dark spots, concentrated topical vitamin C to promote collagen and fight free radicals and hydroquinone to fade and lighten skin tone. Dr Downey can recommend a daily treatment plan to target you specific skin concerns, whether it be for dark spots, dry skin, fine lines, acne, or anti aging. Chemical peels can also be incorporated into a skin care regimen to boost results and can be done as regularly as every 4 weeks. We offer several package deals.